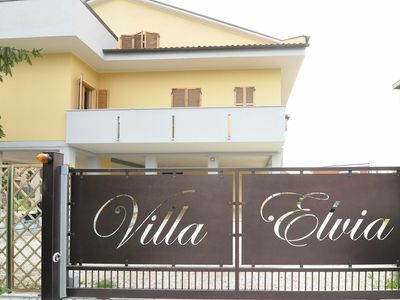 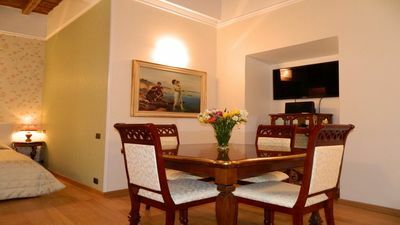 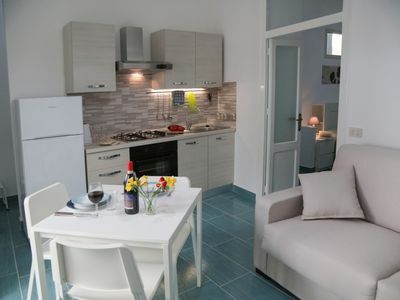 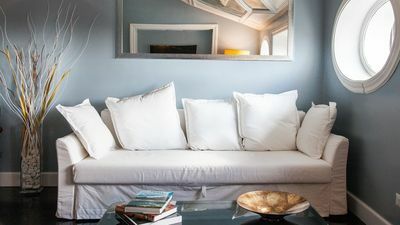 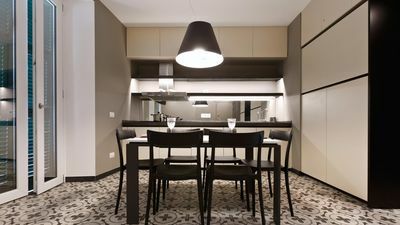 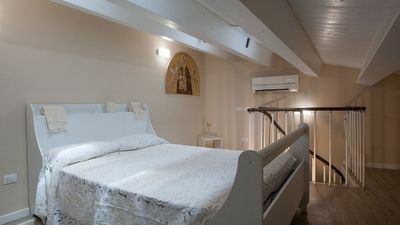 The apartment is brand new, spacious and very bright with a fantastic view of Etna, the mother and the dome of Catania. 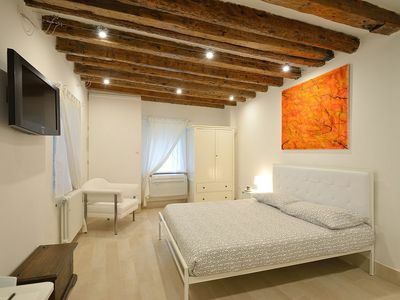 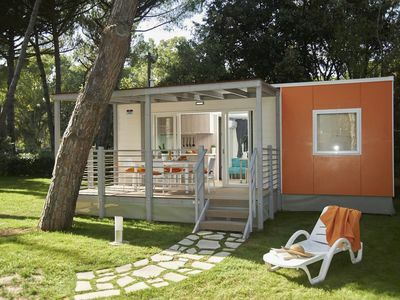 It is located in the historic center of Catania, in a very lively artistic and historical context. 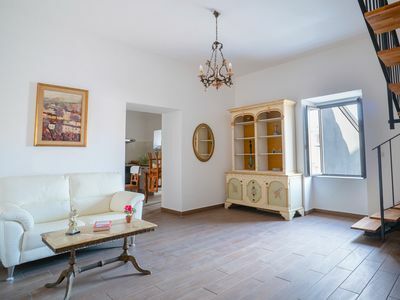 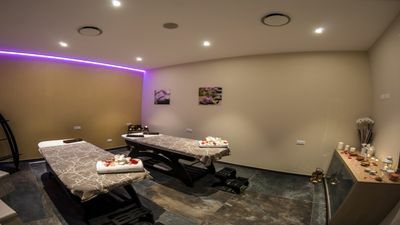 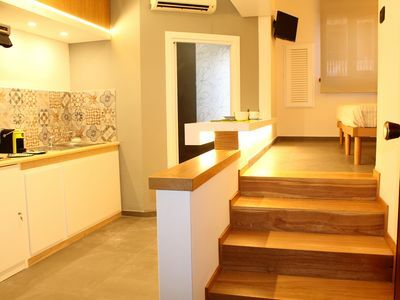 It is located on the second floor of an immoble and has a private entrance and secure private parking in the courtyard of the house with automatic gate. 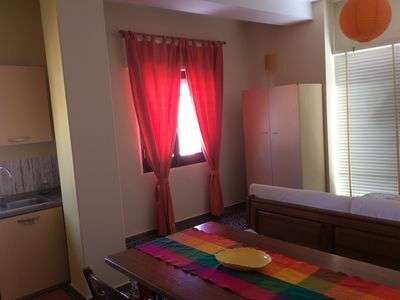 Two bedrooms with refined furniture, a bathroom with shower, washbasin and bidet, and another bathroom on the second floor of the room; a large living room and a practical kitchen with table and all the necessary; the apartment offers a panoramic terrace with a splendid view of the cathedral of Catania, Etna and the port of Catania, equipped with cushions, table, hammock and parasol. 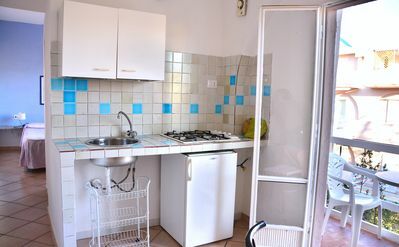 We offer shower gel, soap, towels, toilet paper, bed linen. 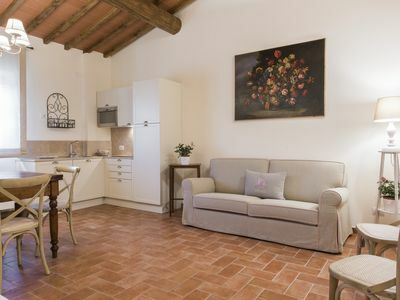 You can reach the main square (Piazza Duomo) and the main street (Via Etnea) in 5 minutes on foot. 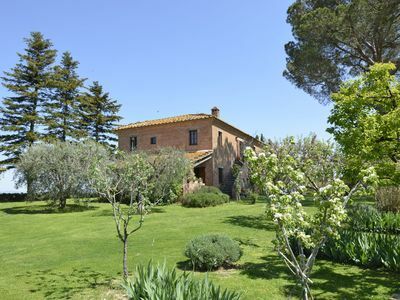 Ancient Stone Houses - "Domu Luscenti"
Villa surrounded by vines, on top of a hill with stunning views. 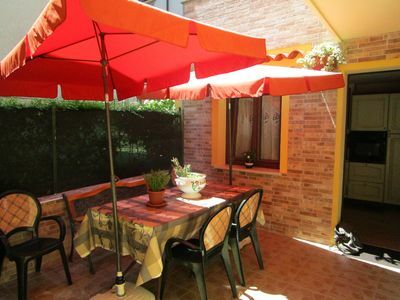 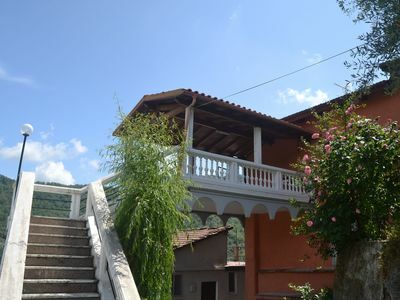 Cosy, independent house with terrace and panoramic view on the countryside!